Even driving up through the carpark, it is as if you are entering a mystic secret garden. Beautifully tree lines, manicured gardens and simply stunning when the sun is shining. Wilson Botanic Park is a treasure of Melbourne's east and a beautiful place to spend a family day out. The space used to be a quarry back in the 70s, but now it is a tranquil garden with many using the space to walk or jog along the trails, lounge by the lake with a good book or climb the Hoo Hoo Tower to enjoy the view. There is a great, shaded playground in the heart of the park as well as TONNES of space for picnics. Throughout the year the Park hosts outdoor movie nights, live music sessions and Parkrun every Saturday morning. 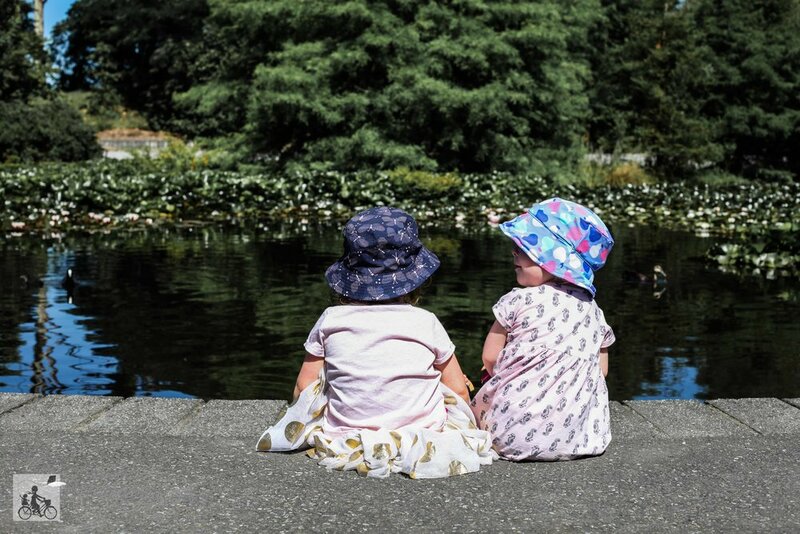 Mamma's special mention: Wilson Botanic Park is home to the Little Red Train and it might just be the best way to see the park with your little ones - no need to walk/carry them! The train runs on weekend, public holidays (when the park is open) and all school holidays.